NBA YoungBoy is reacting to his latest arrest in Atlanta. The Baton Rouge rapper was booked in Atlanta earlier this week on three misdemeanor charges. NBA YoungBoy was charged for possession of less than an ounce of marijuana, physical obstruction with another, and use of fighting words. All three charges are misdemeanors. 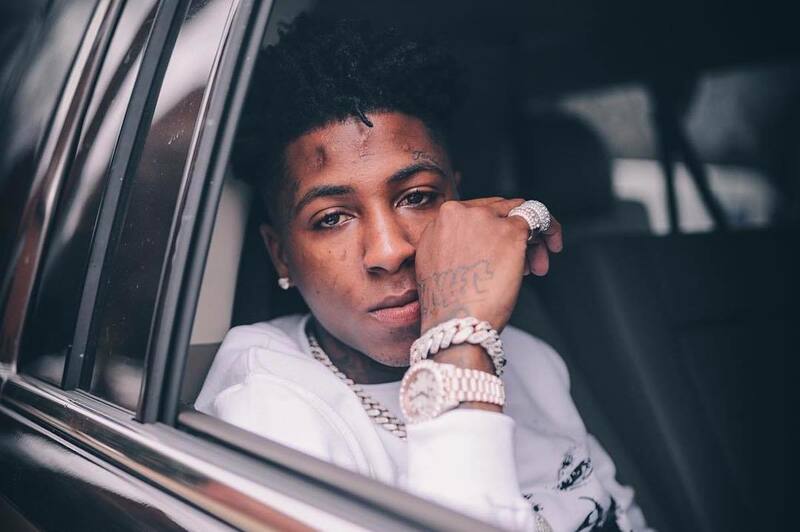 YoungBoy Never Broke Again was held at Atlanta City Detention Center and was released on bail when he appeared in court on Tuesday. The three charges will be added to a long list of charges already against the rapper. YoungBoy has shared his reaction in a tweet where he rants about his constant issues with the law. “Hurt ain’t never stopped a thing pain always kept us rolling,” he tweeted. NBA YoungBoy, Kentrell DeSean Gaulden, has had a constant running with law enforcement since breaking onto the rap scene in 2017. Last year, the East Baton Rouge Parish Assistant District Attorney asked a judge to revoke his probation and send him to prison for ten years. The moved follows a series of legal troubles in Tallahassee and Atlanta for allegedly assaulting his now ex-girlfriend Jania. YoungBoy’s new single “Gangsta Fever” is now out and is available on Apple Music and SoundCloud.